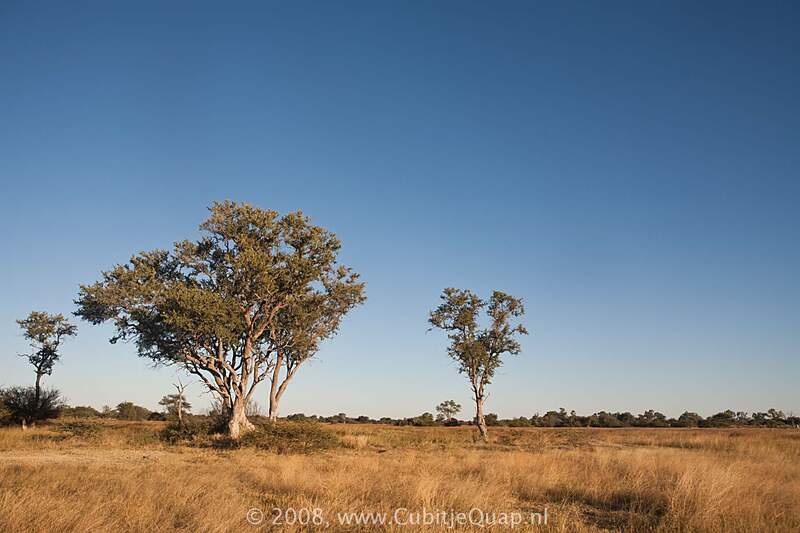 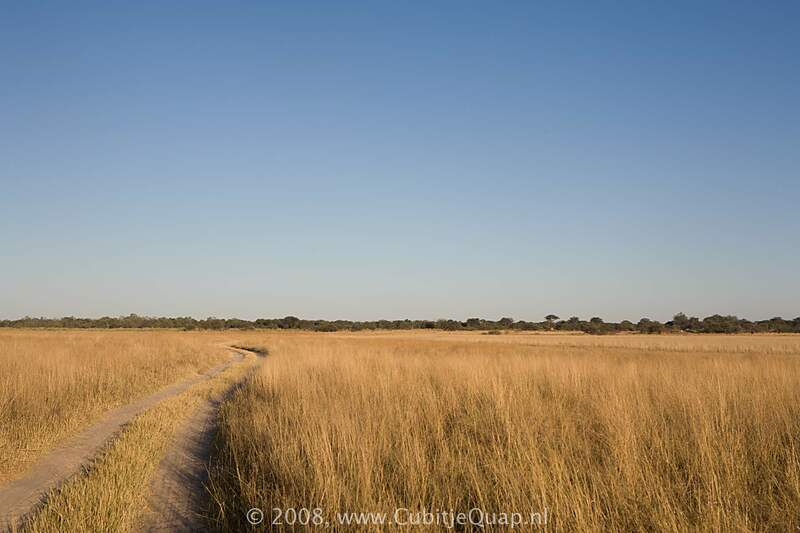 Moremi Game Reserve rests on the western side of the Okavango Delta, it was named after Chief Moremi of the BaTawana tribe. 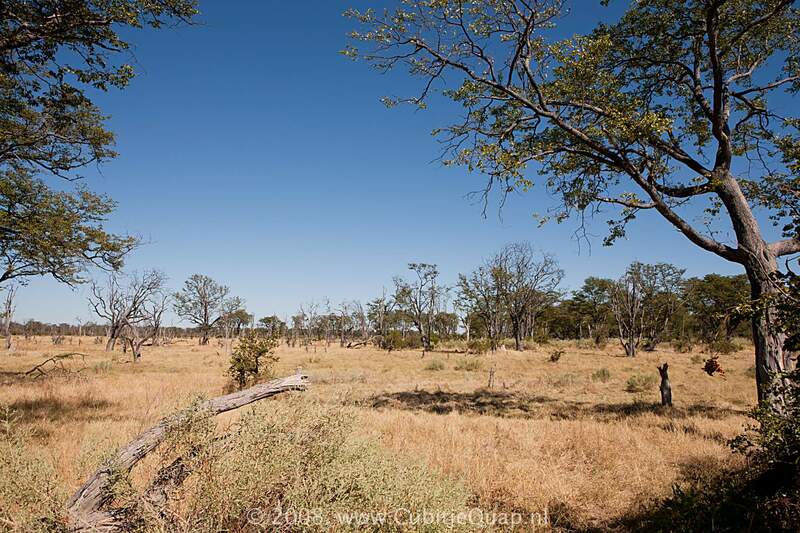 It is located in the eastern section of the Okavango Delta, covering some 4,871 km² (approximately 20 percent of the Okavango Delta). 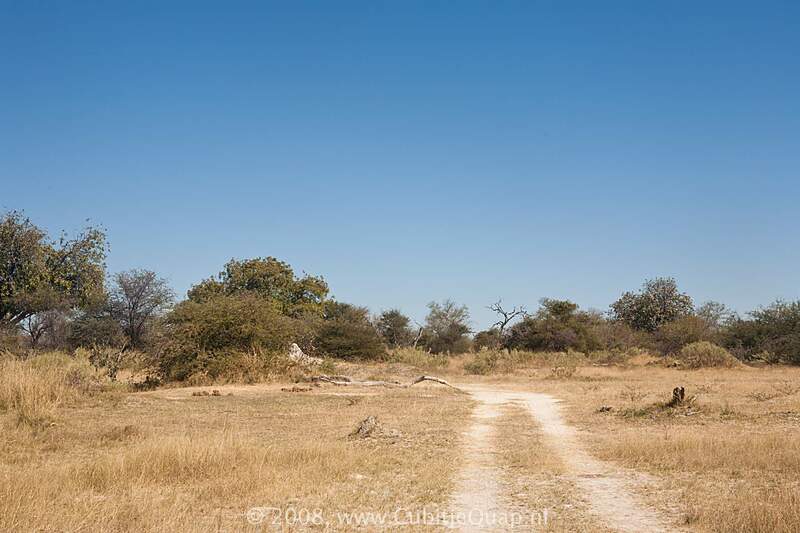 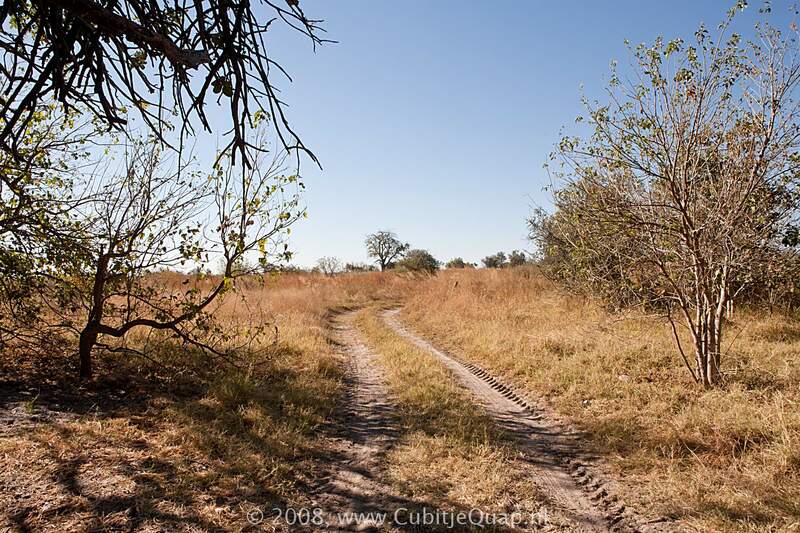 Moremi was designated as a Game Reserve and not a National Park since when it was designated, the BaSarwa or Bushmen that lived there were supposed to be allowed to stay in the reserve. 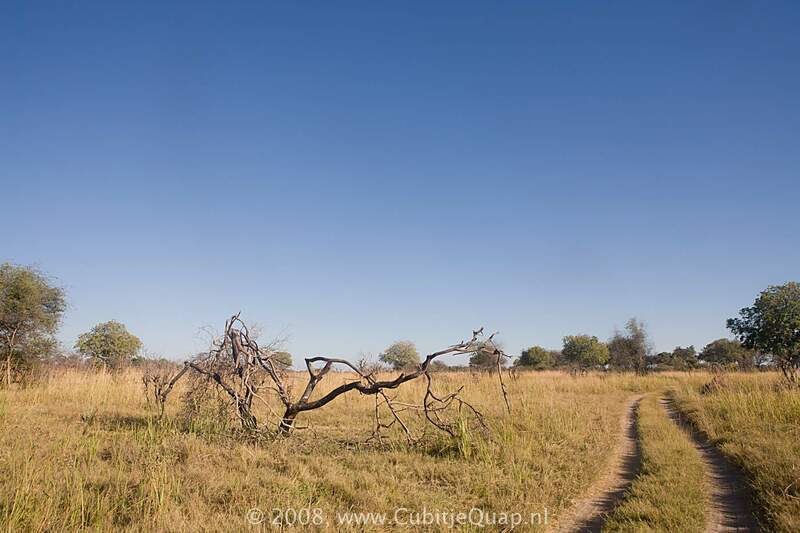 In the 1960s, the government changed its mind and burned the Bushmen village and forced the villagers to move outside the park. 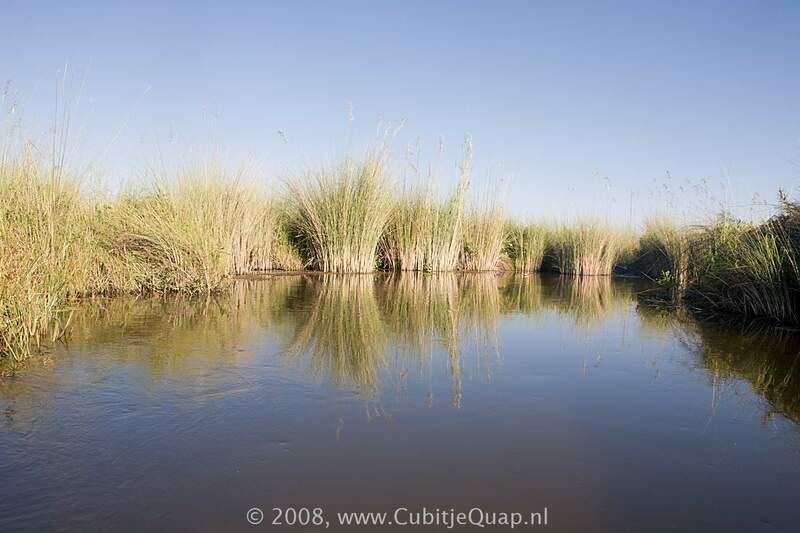 They relocated on the other side of the Khwai River and named their new village Khwai. 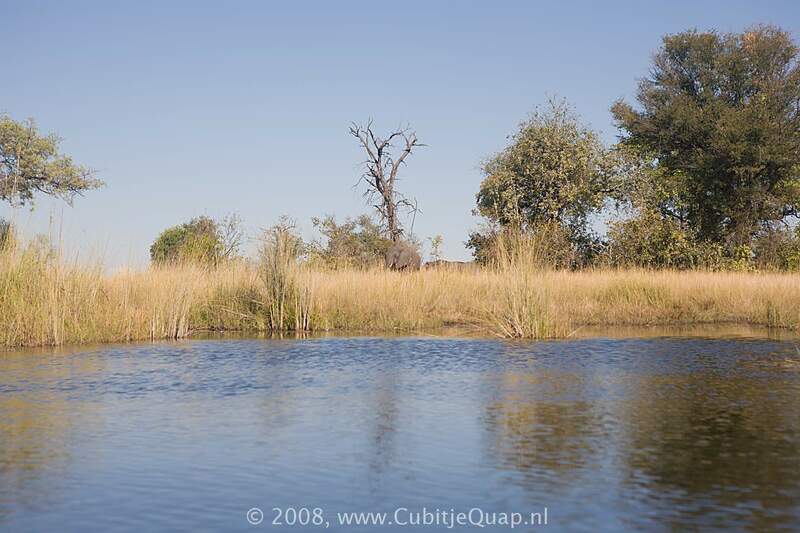 The Okavango River is the fourth-longest river system in southern Africa, running southeastward for 1,600 km (1,000 miles). 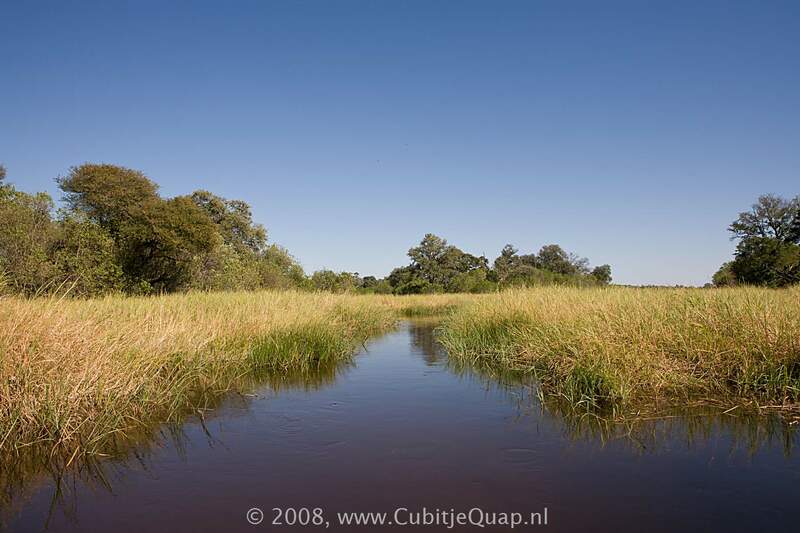 It begins in Angola, where it is known as the Cubango River. 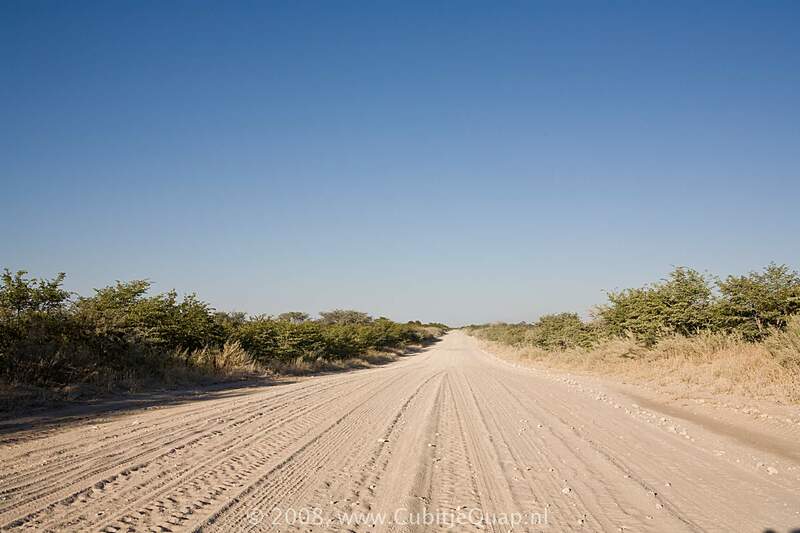 Further south it forms part of the border between Angola and Namibia, and then flows into Botswana, draining into the world's largest inland delta. 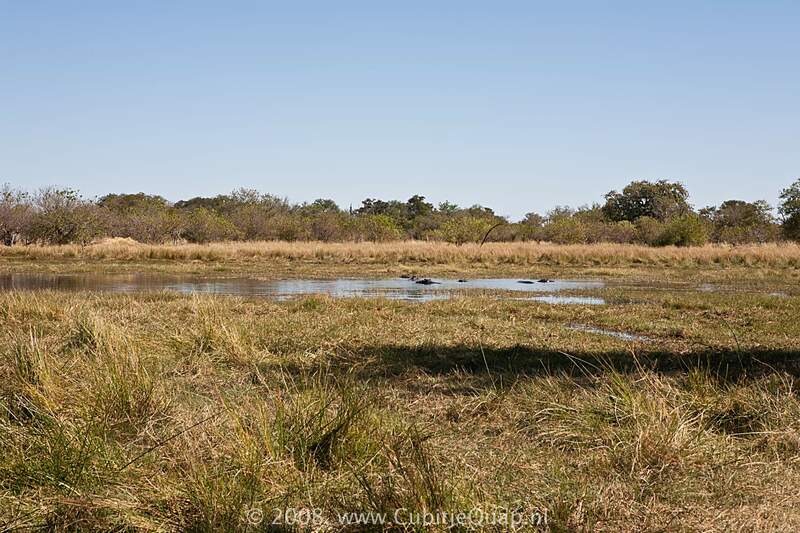 The Okavango Delta's floods are fed from the Angolan rains, which start in October and finish sometime in April. 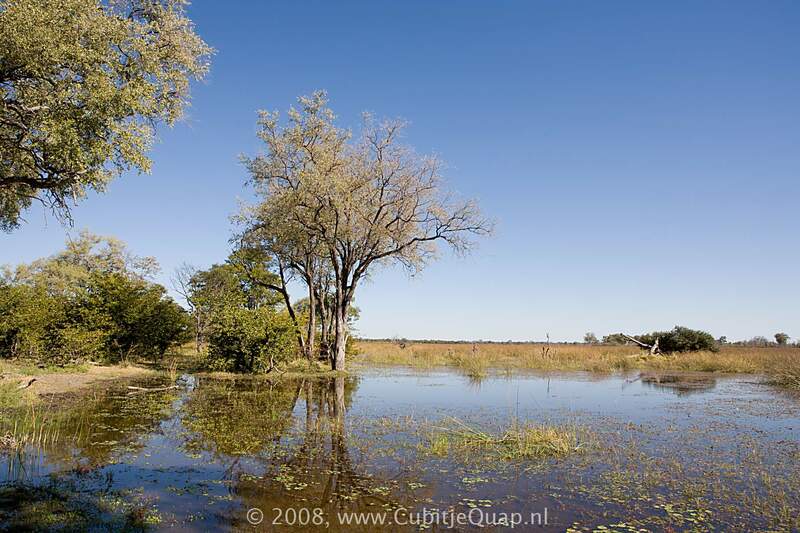 The floods only cross the border between Botswana and Namibia in December and will only reach the bottom end of the delta (Maun) sometime in July. 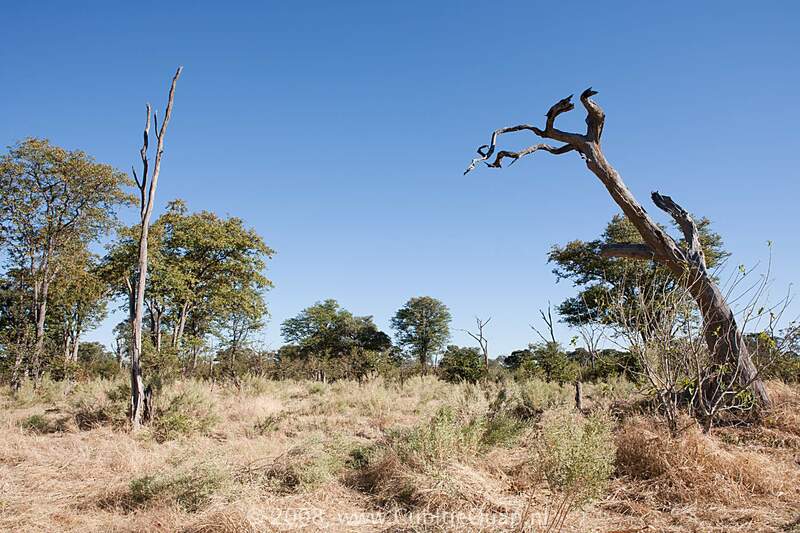 This slow meandering pace of the flood is due to the lack of drop in elevation, which drops a little more than 60 metres over a distance of 450 kilometres. 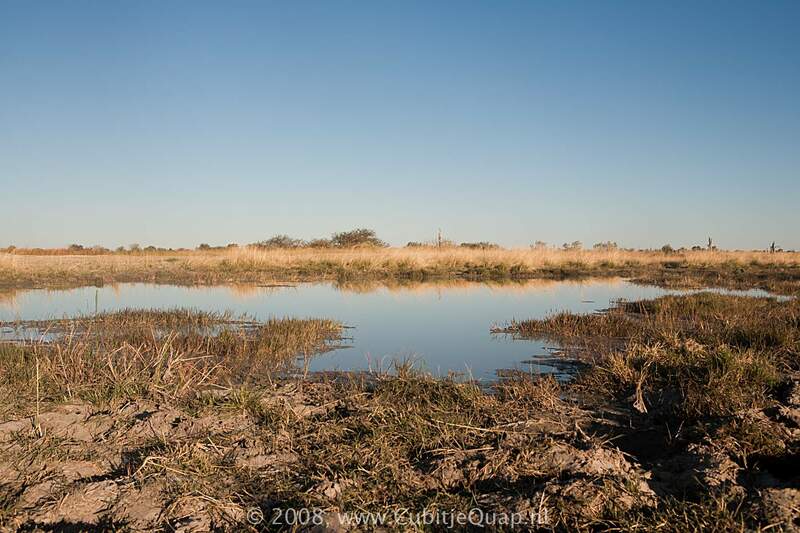 The delta's water deadends in the Kalahari, via the Boteti river, with over 95 per cent of the water eventually evaporating. 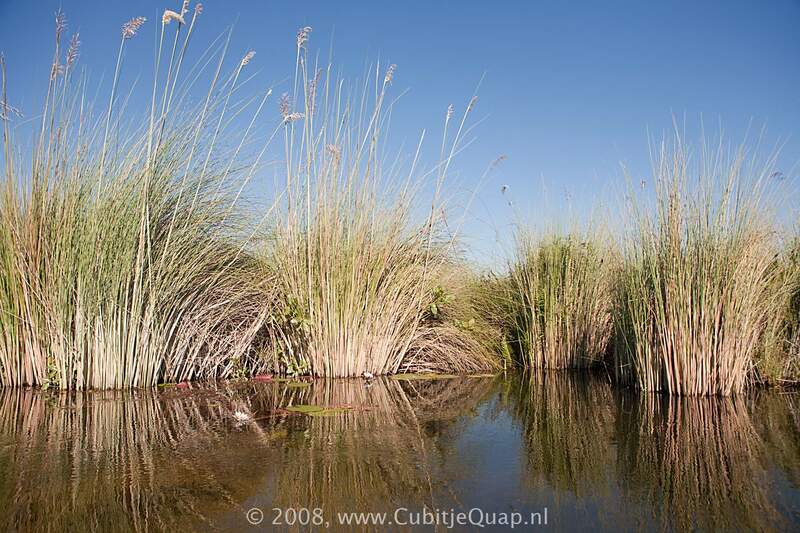 During the peak of the flooding the delta's area can expand to over 16,000 km², shrinking to less than 9,000 km² in the low period. 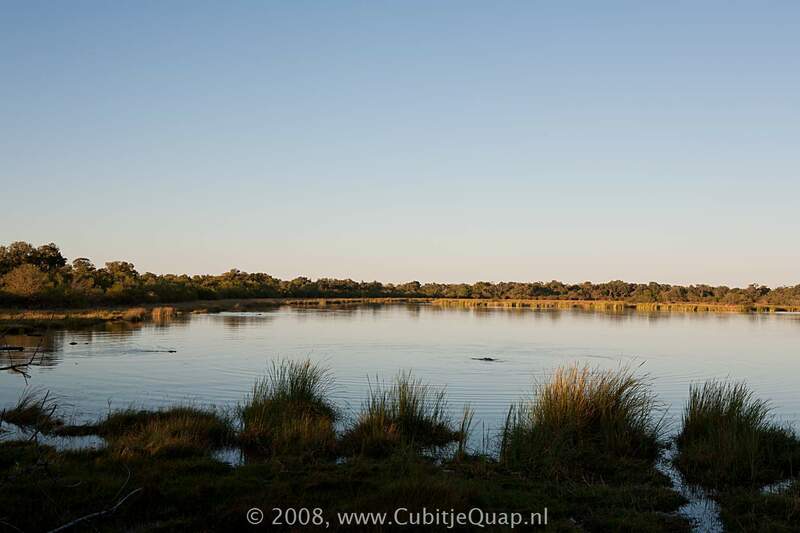 The water entering the delta is unusually pure, due to the lack of agriculture and industry along the Okavango River. 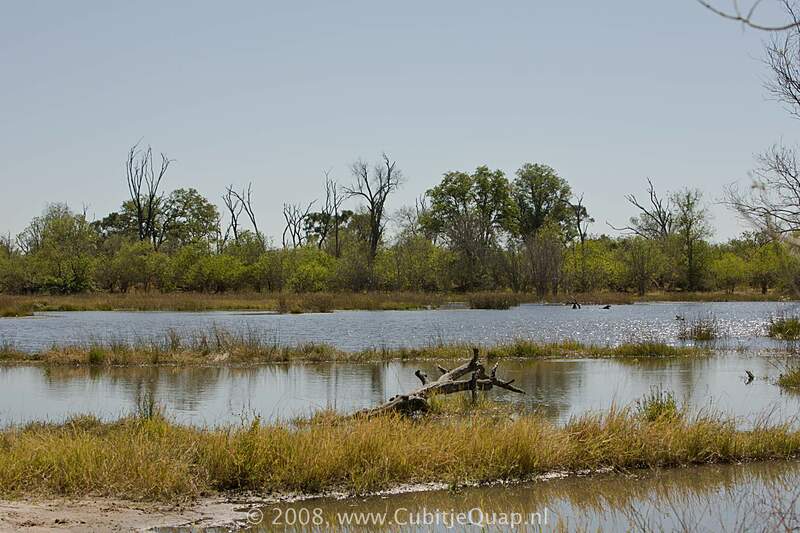 As the water travels through the delta, the wildlife starts to move back into the region. 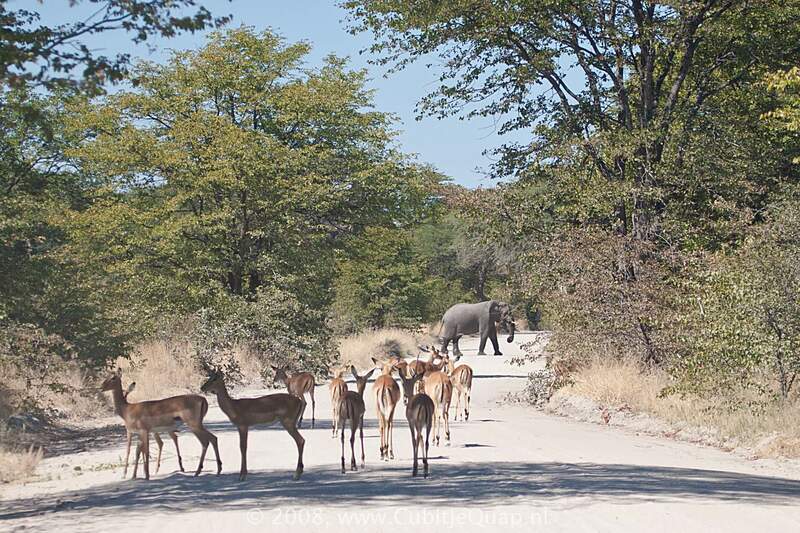 The areas surrounding the delta are beginning to dry out (the rains in Botswana occur approximately the same time as in Angola) and the wildlife starts to congregate on the edge of the newly flooded areas from May through October. 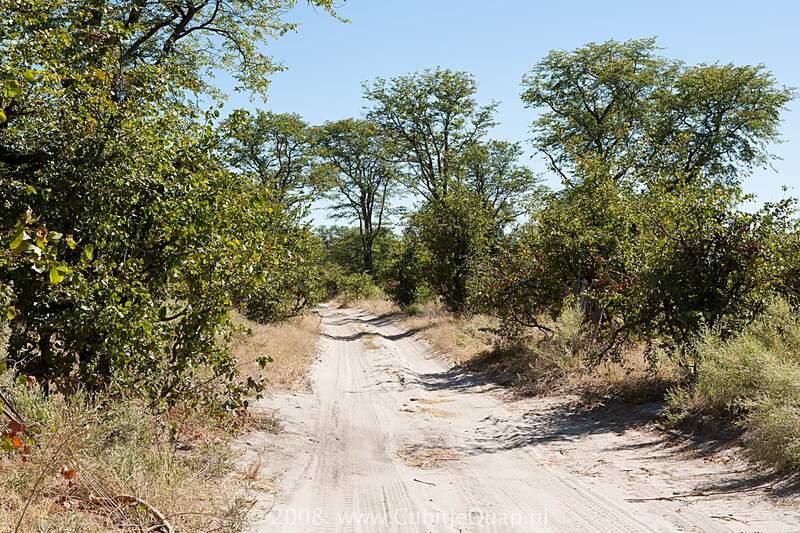 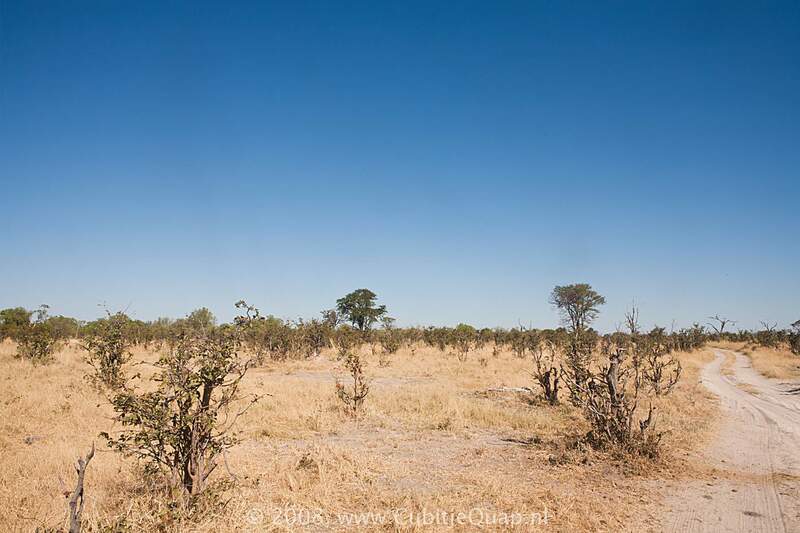 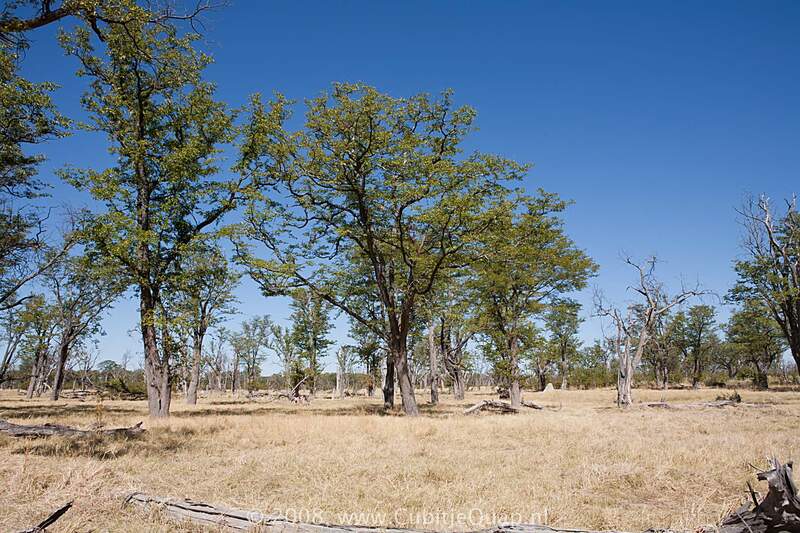 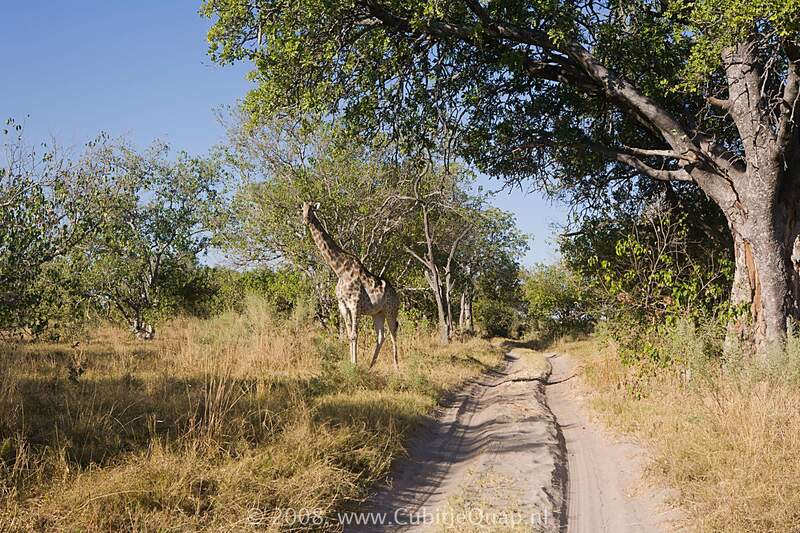 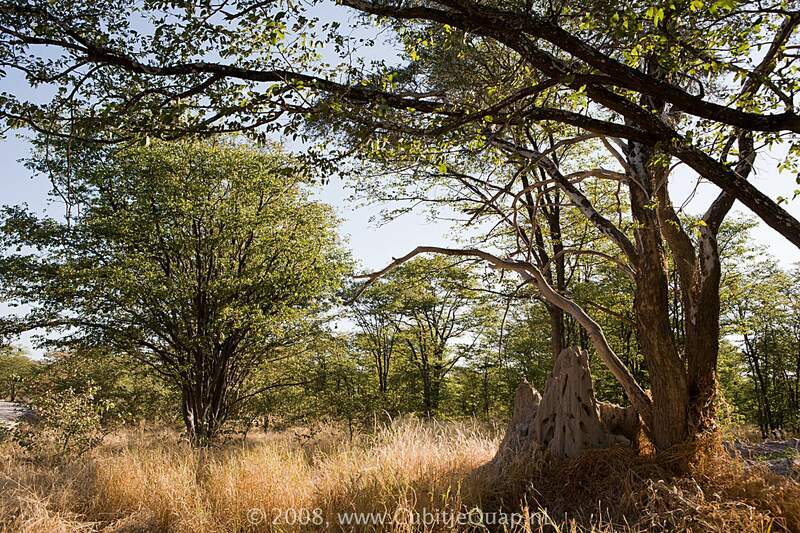 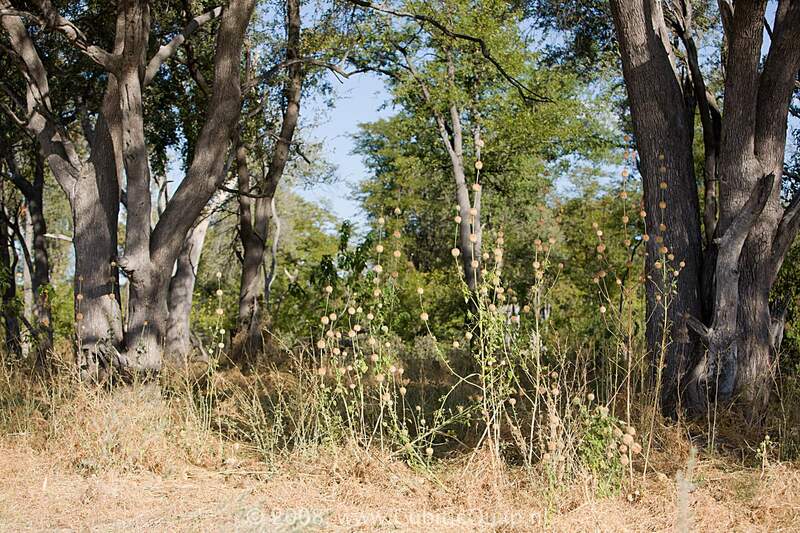 There are a wide range of habitats in Moremi, from riparian woodlland, floodplain, reed beds, permanent wetland through mopane forest to dry savanna woodland.